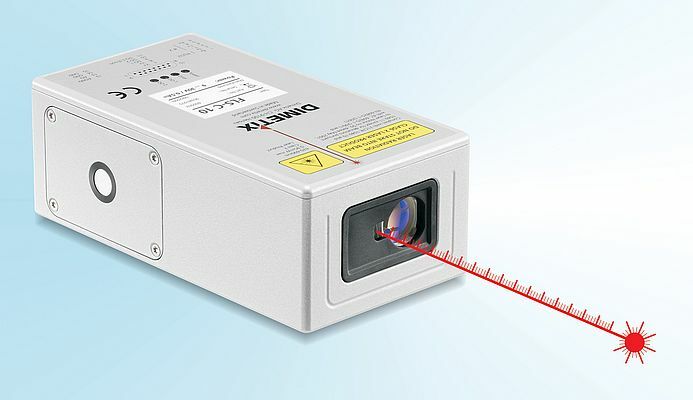 Capable of measuring absolute distances up to 500 m without contact, FLS-C distance measuring device, from Dimetix, offers an absolute accuracy of 1mm. Even a color change of the target object does not affect the accuracy. The repeatability is typically 0.3mm. The optical distance measuring device measures, maintenance-free, distances on natural and reflecting surfaces. It determines positions of objects that are difficult to access or may have very high surface temperatures. Just as easily, it accurately measures distances in hostile environments. Constructed of a solid metal case, the device provides class IP65 environmental protection. It represents a cost efficient solution even at extreme environment temperatures as low as -40° C. Furthermore, various features make it flexible for multiple applications in numerous industries such as automotive, paper, metal and textile.